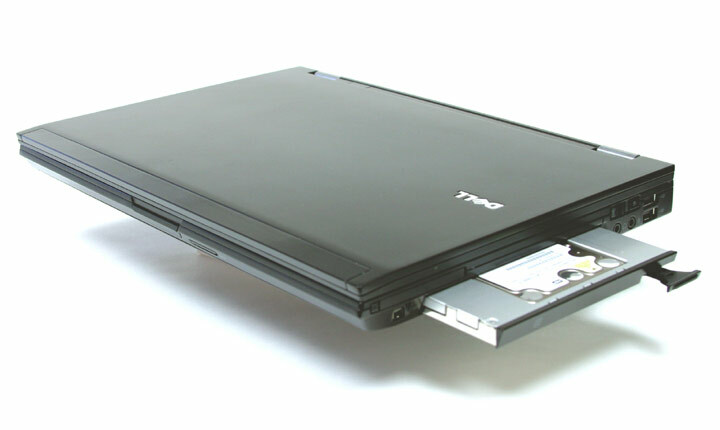 Hard drive caddy/face plate for DELL Latitude E6520, E6420 laptops (Black Bezel/Face Plate). This caddy is for the primary hard drive bay. 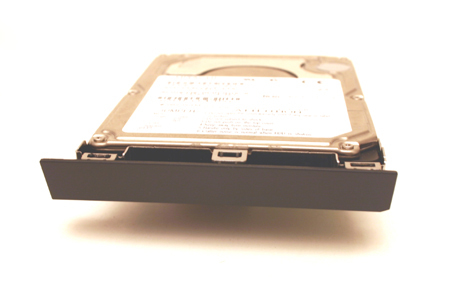 If you are looking for a 2nd HDD caddy / Modular Bay caddy for the E6520, we will have the 2nd HDD caddies available this end of June. 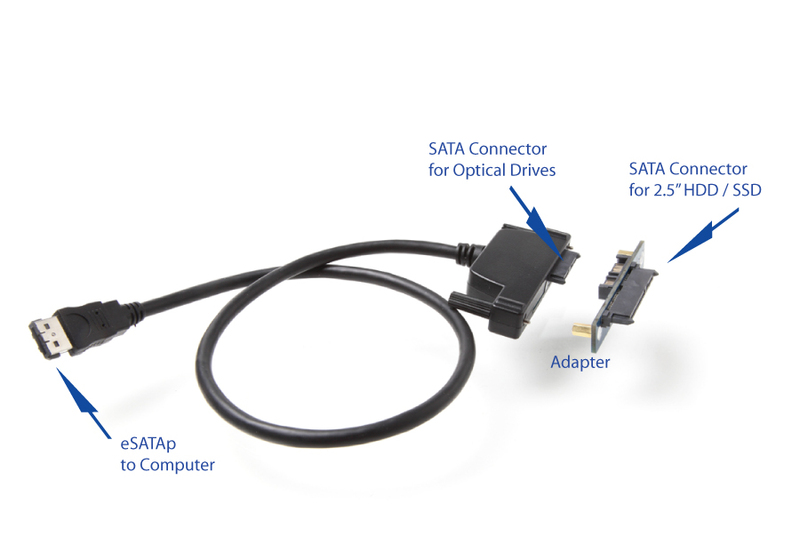 Fits SATA drives 9.5 mm or less. Hard drive not included. Includes drive screw.